Trivia is baaaaack! Be sure to come a bit early this week to grab a table, have some food, and strategize with your team! 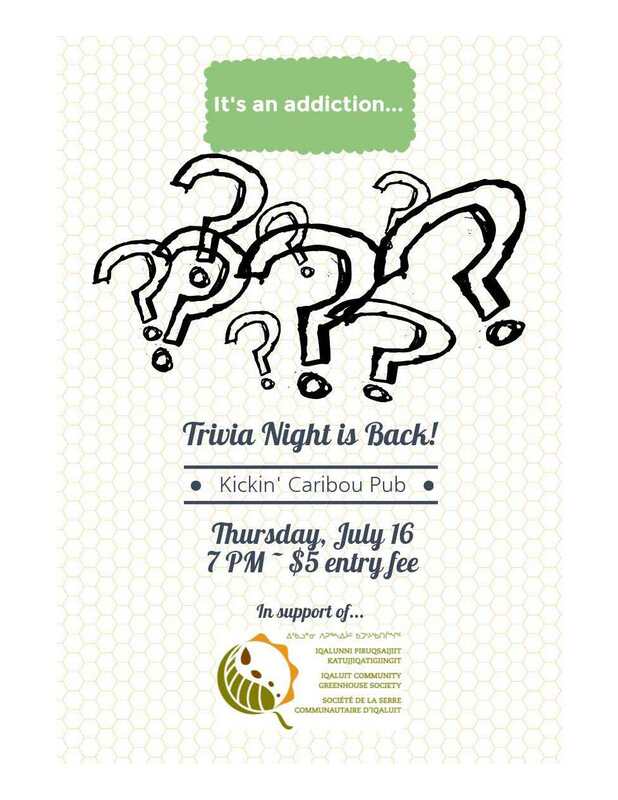 Special thanks to the Kicking Caribou for hosting our monthly trivia nights!